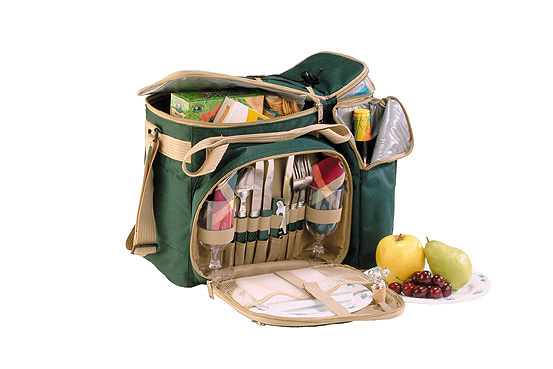 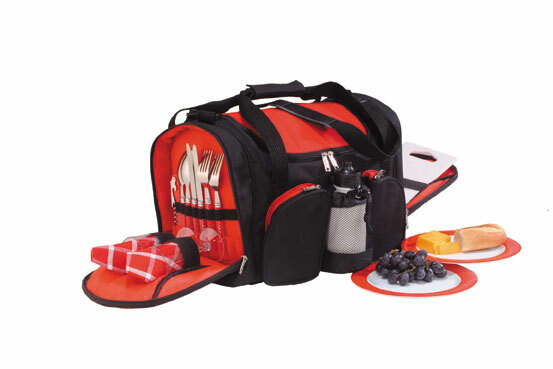 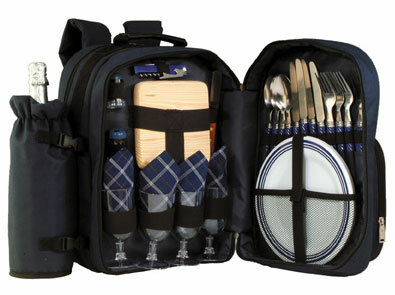 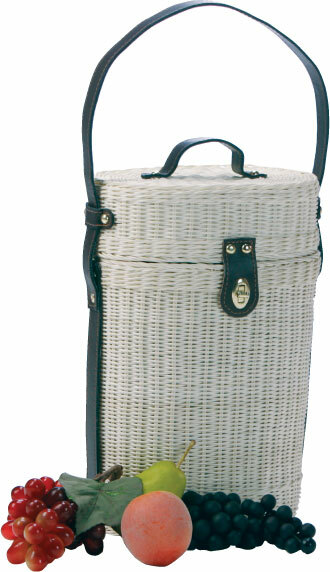 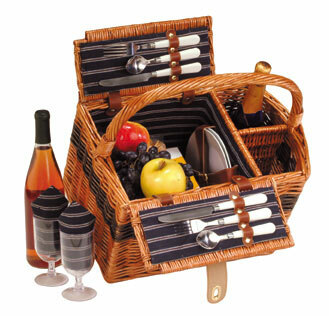 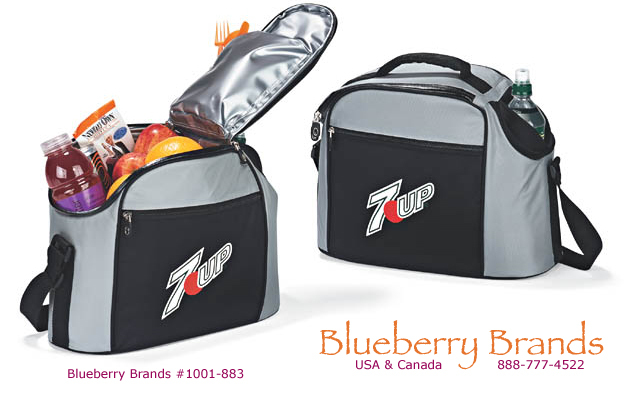 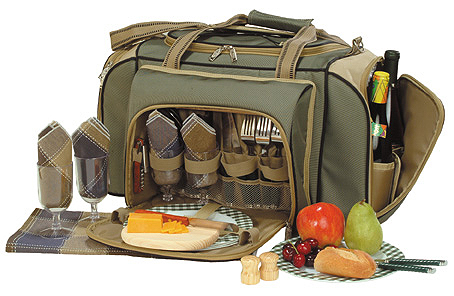 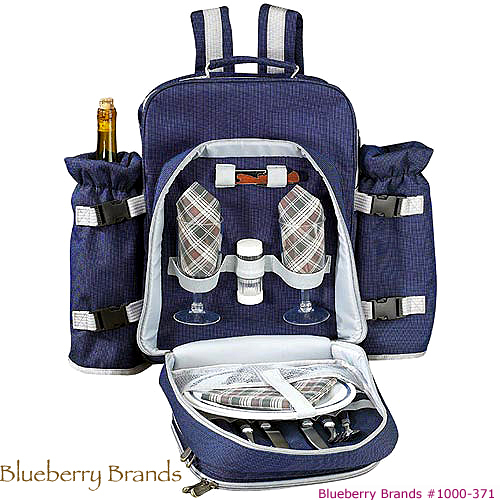 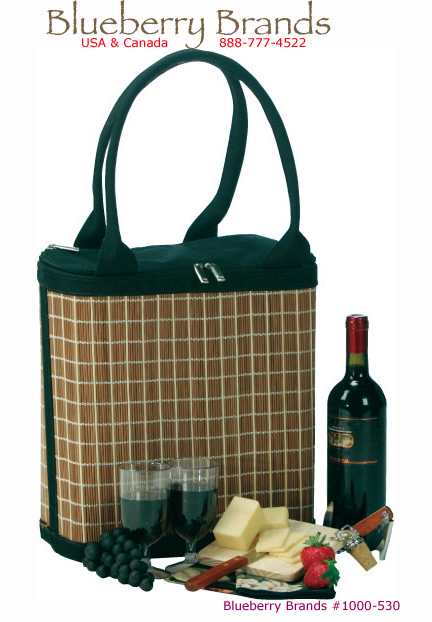 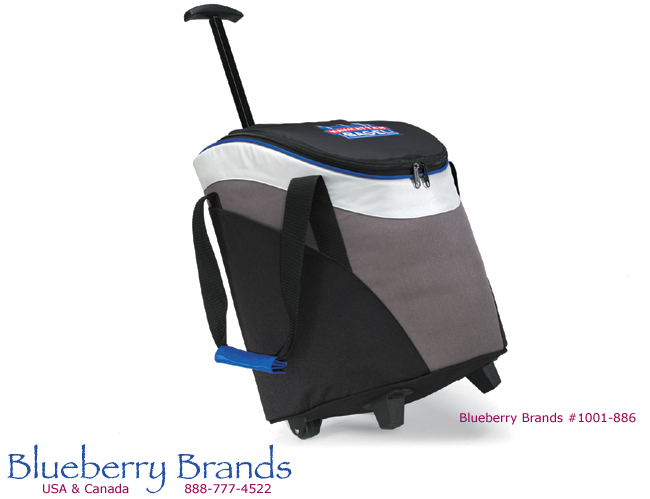 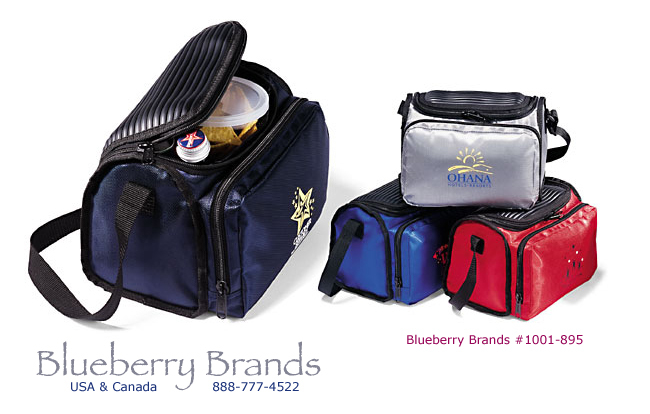 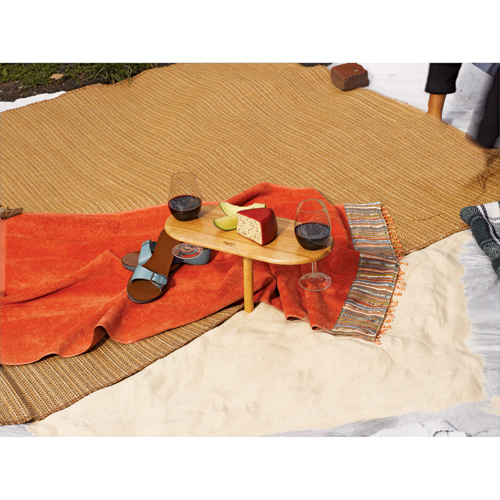 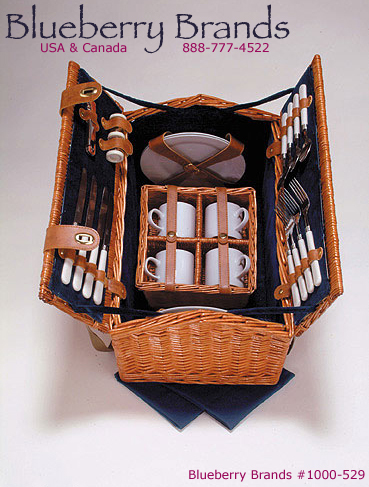 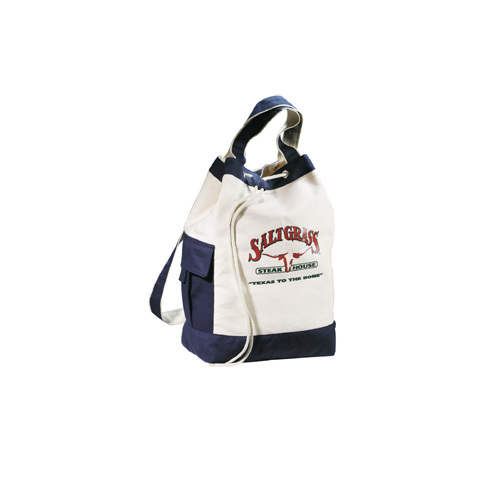 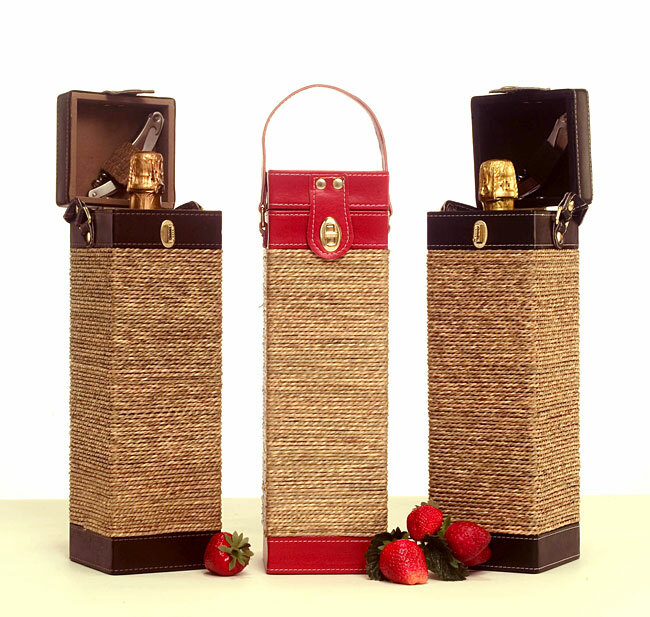 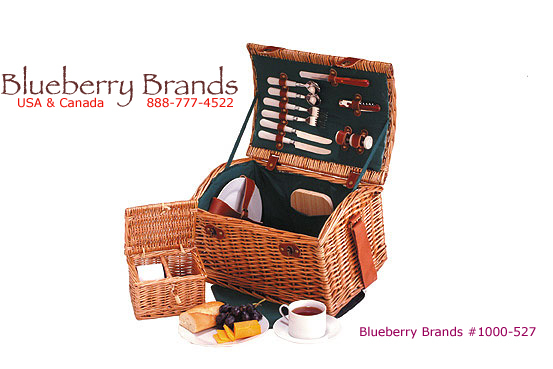 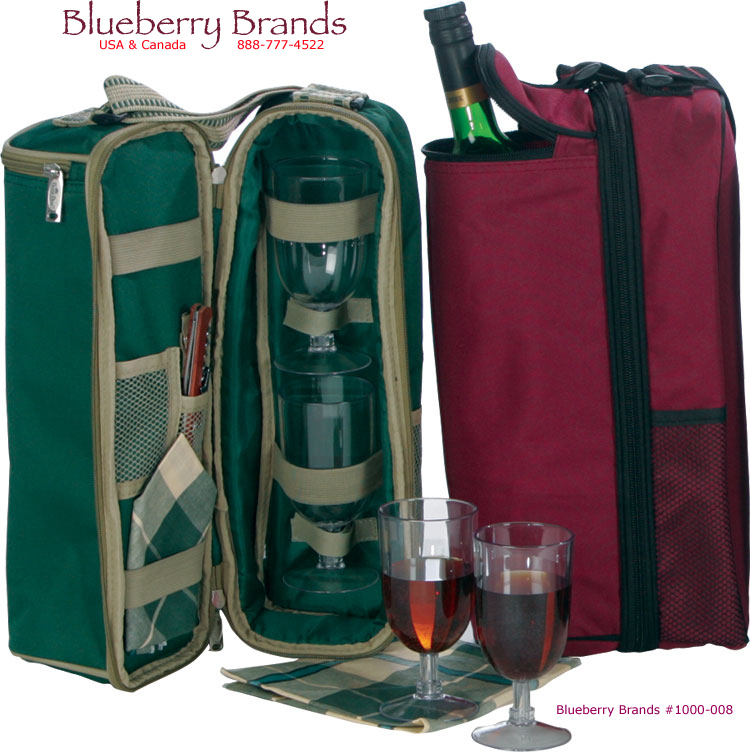 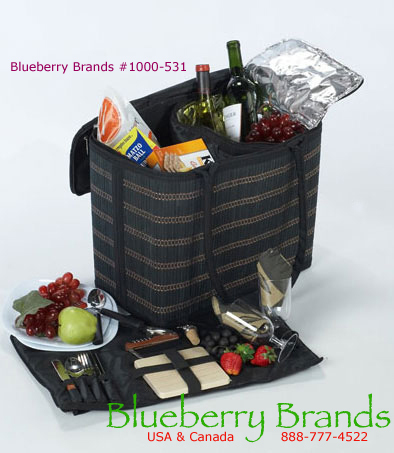 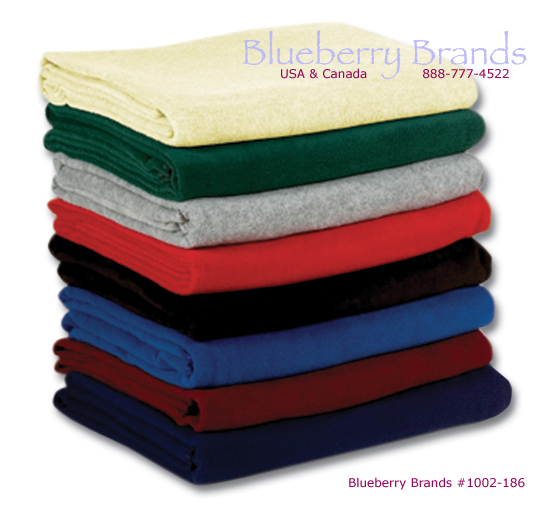 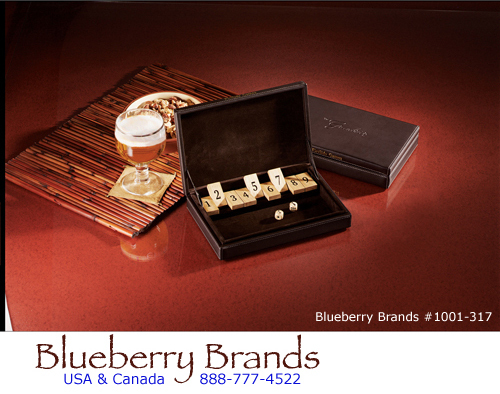 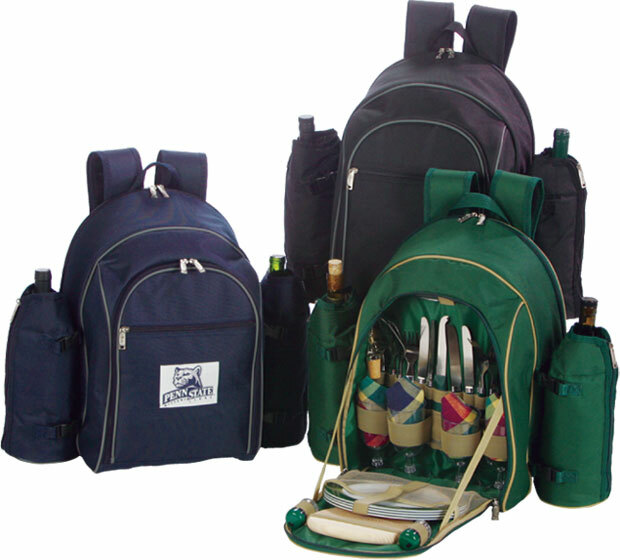 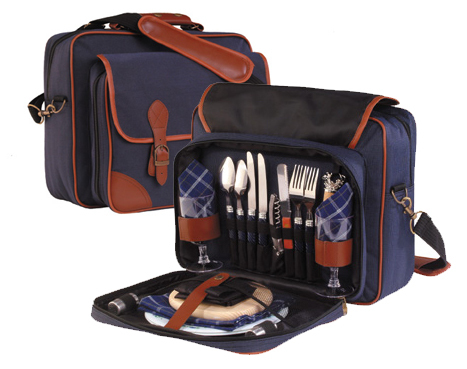 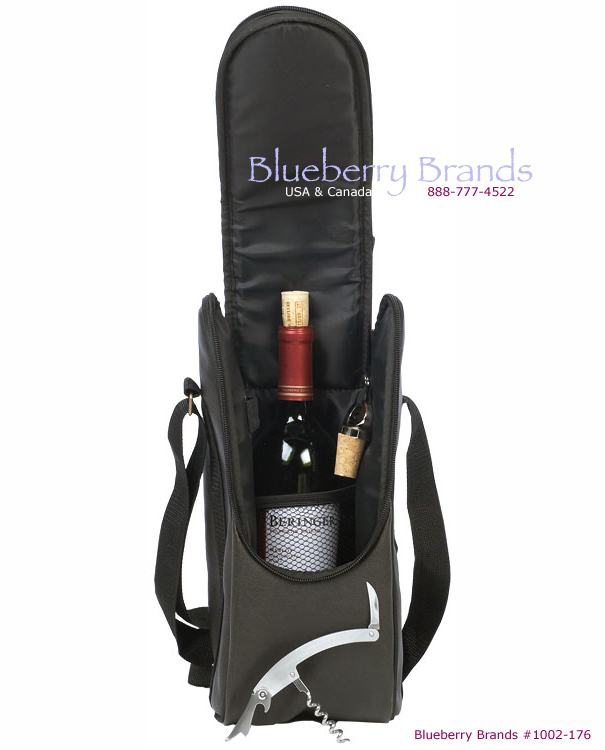 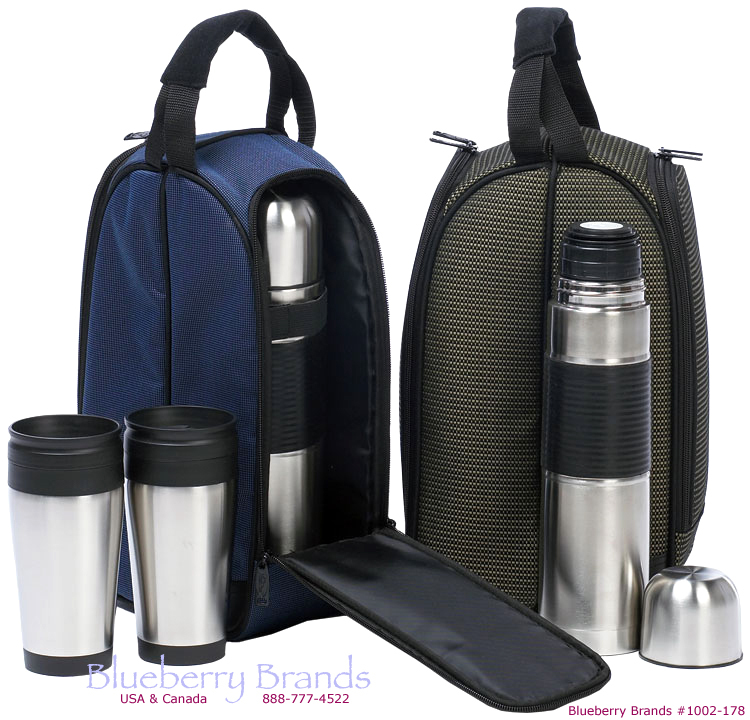 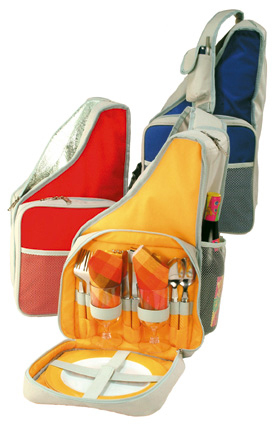 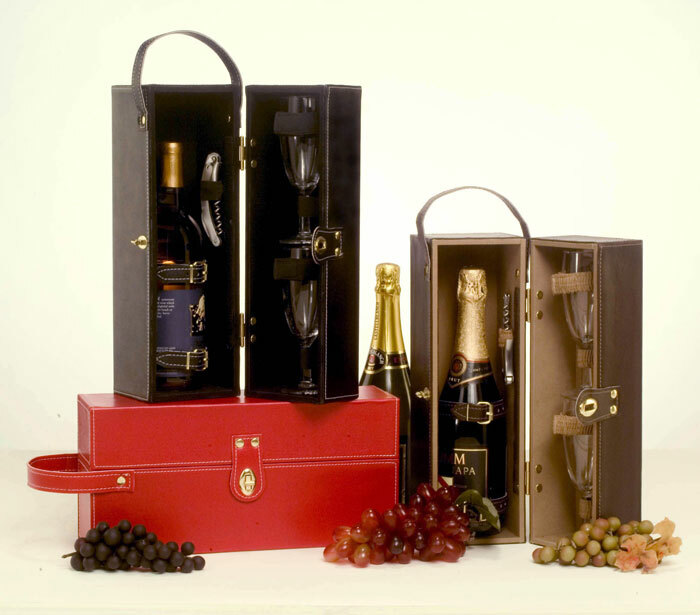 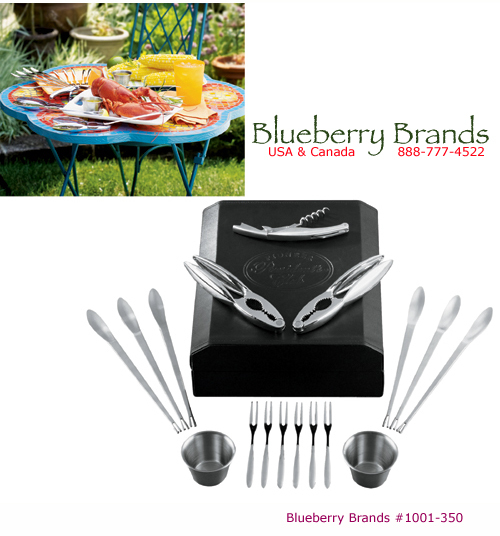 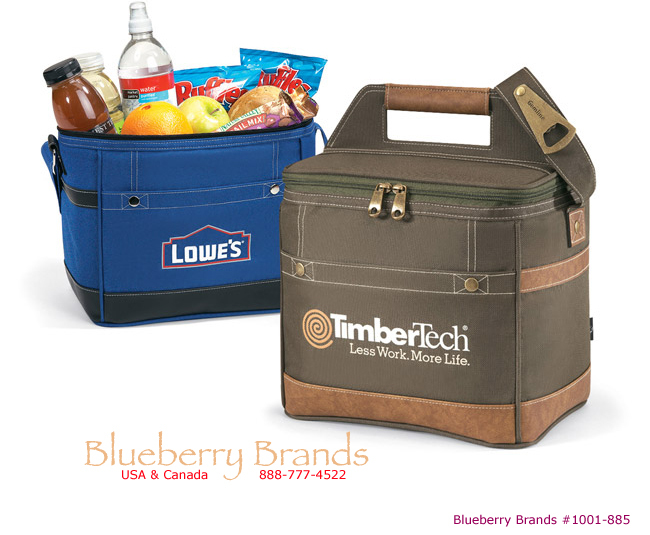 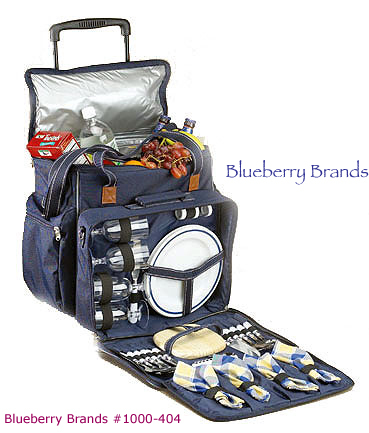 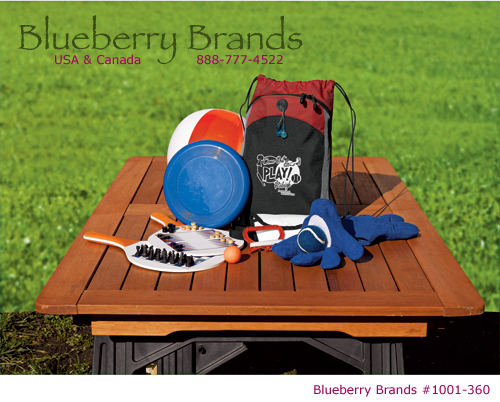 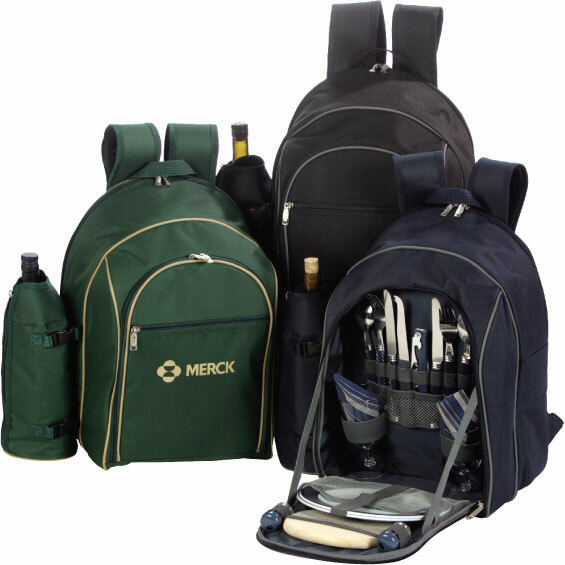 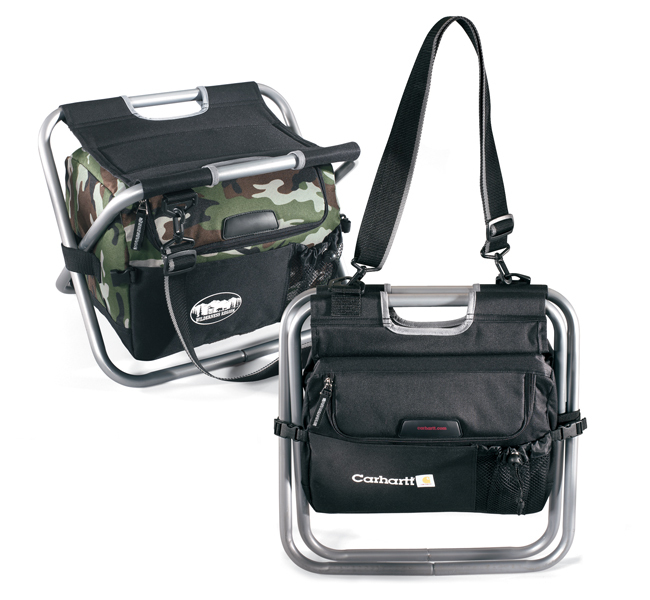 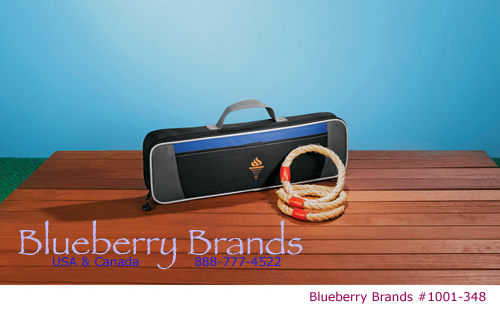 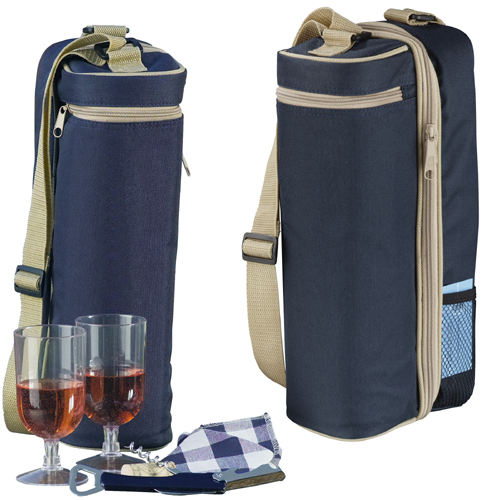 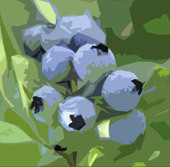 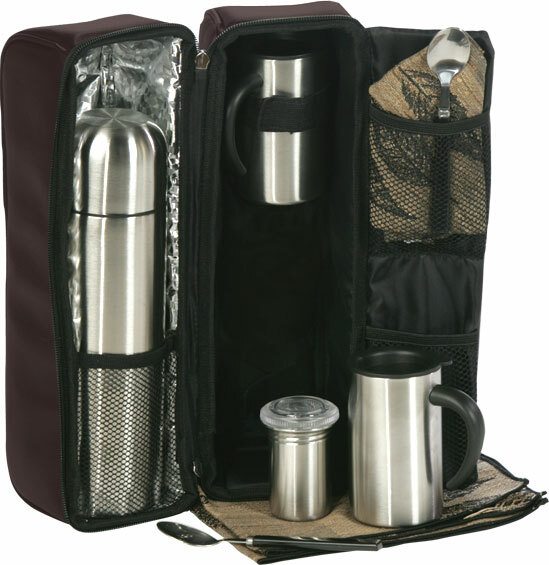 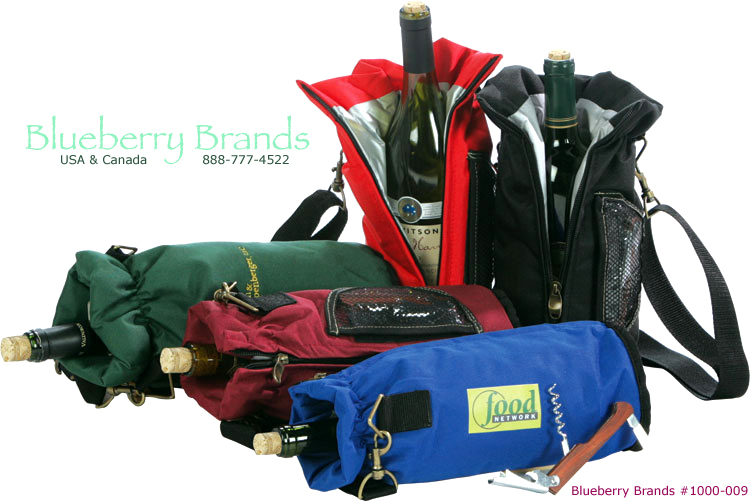 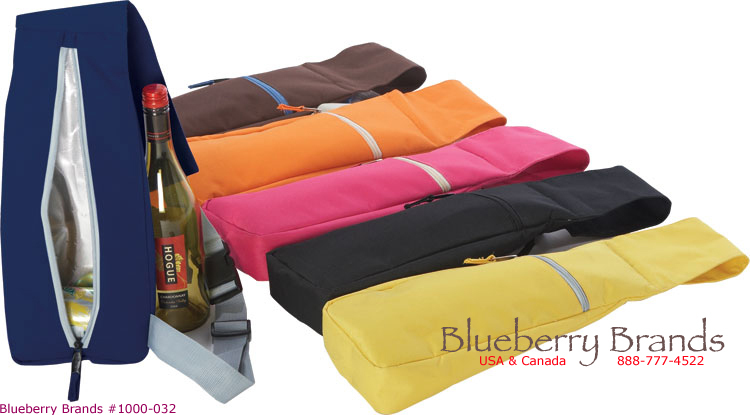 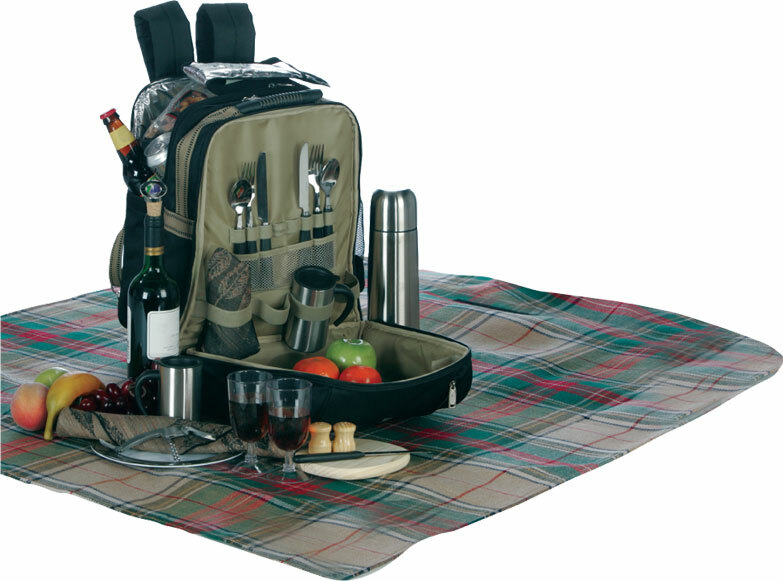 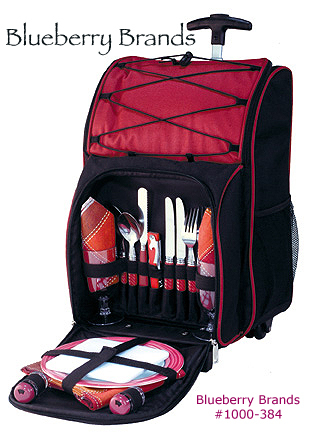 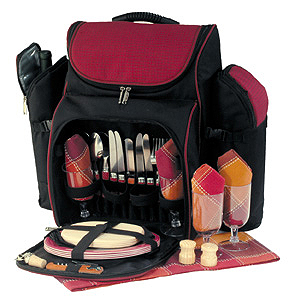 BlueberryBrands.com • Picnic Items • Excellence in promotional products & logo branding for you. 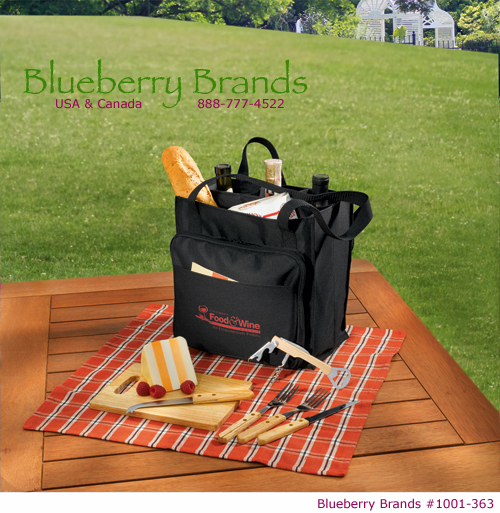 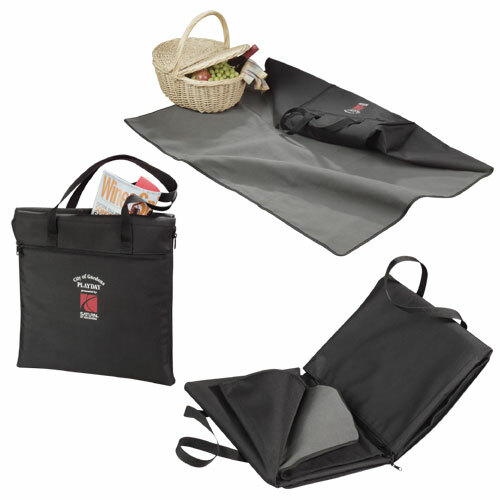 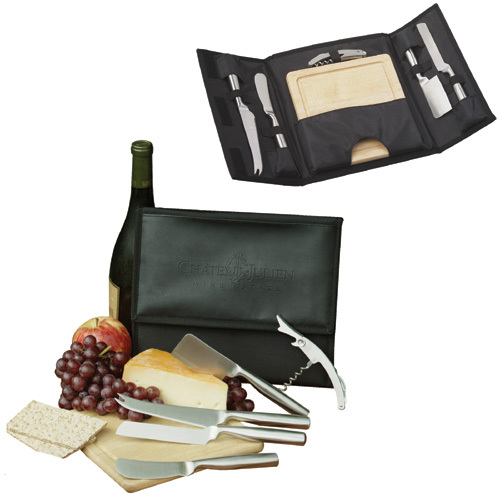 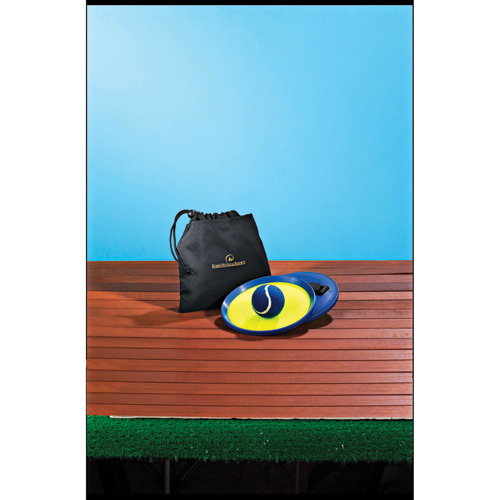 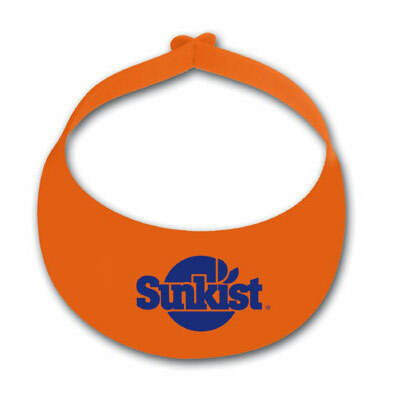 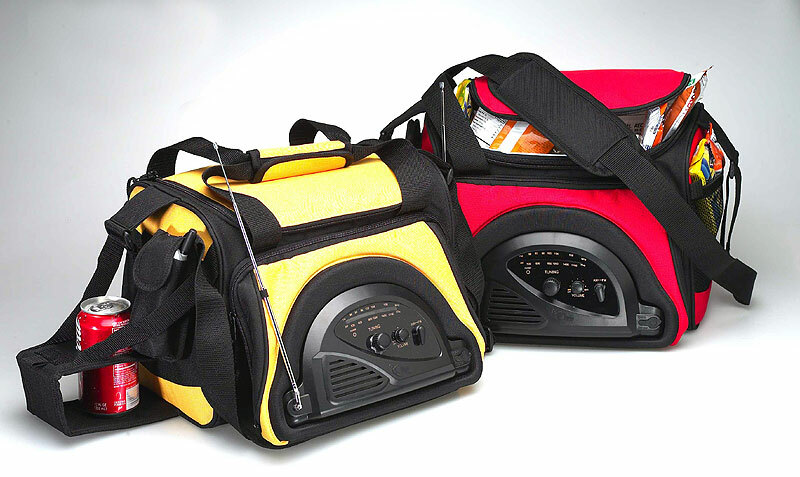 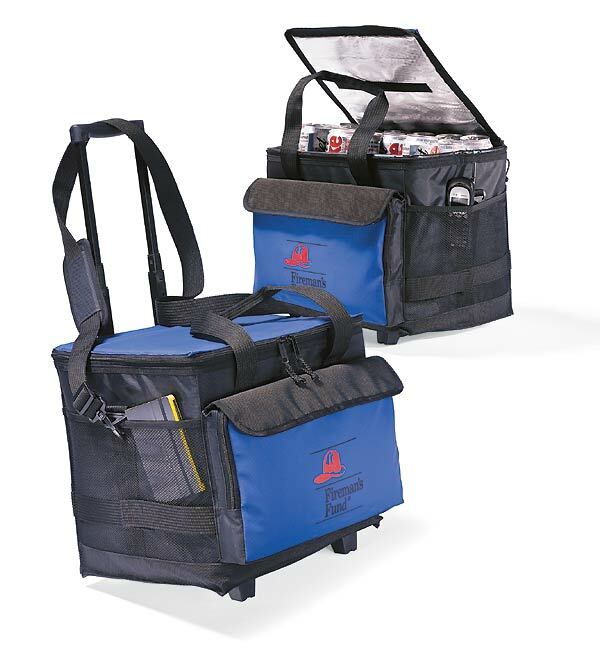 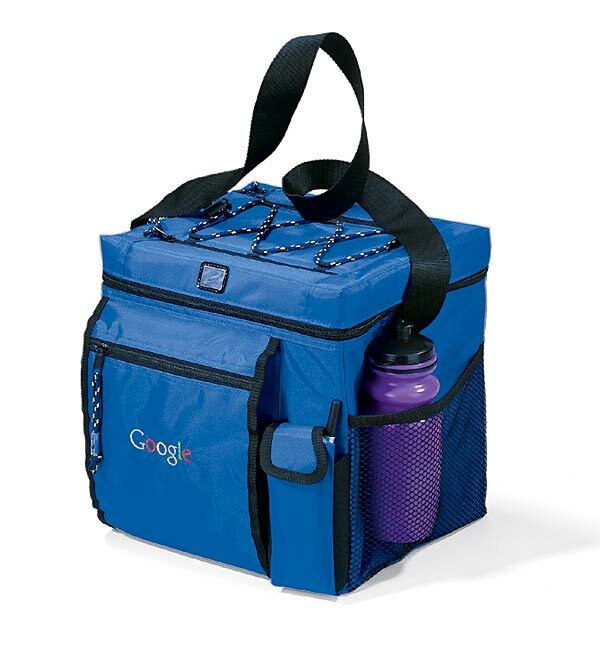 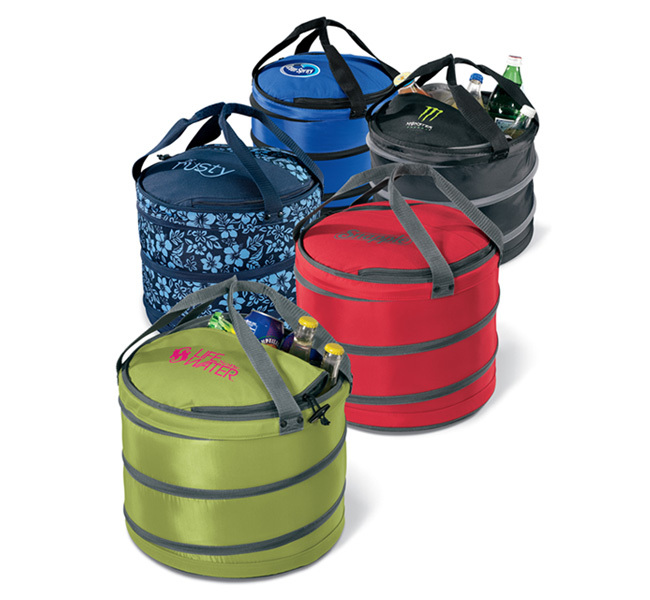 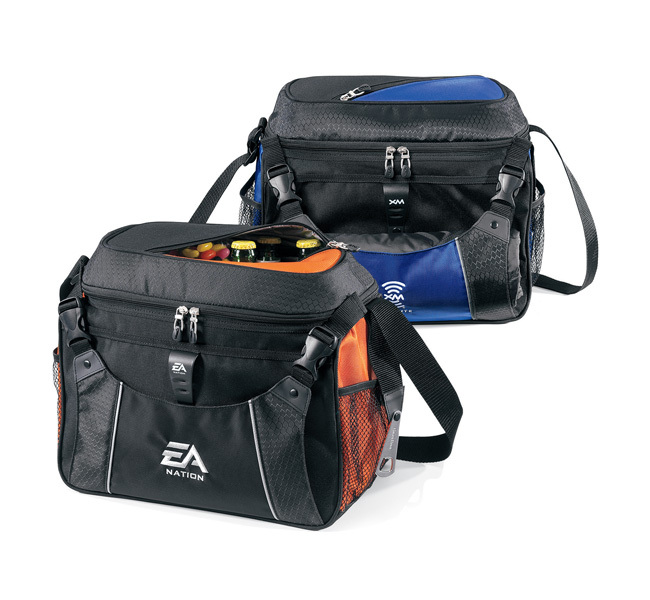 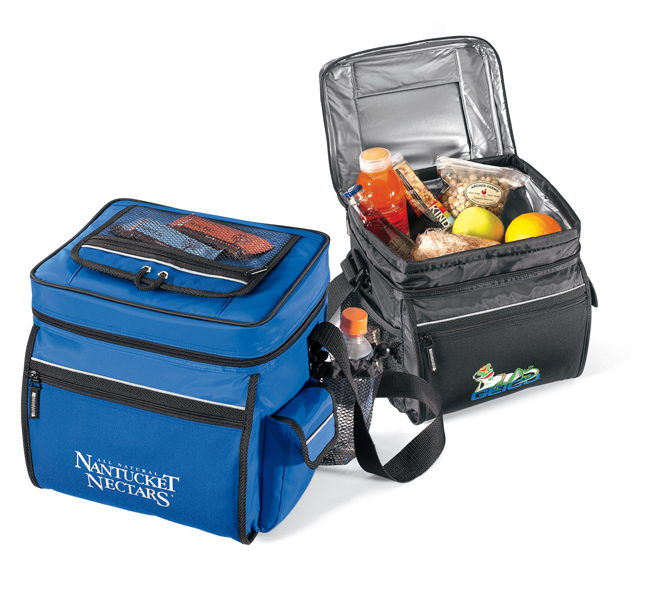 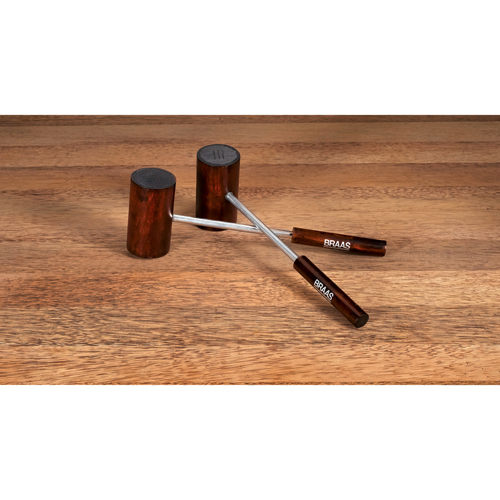 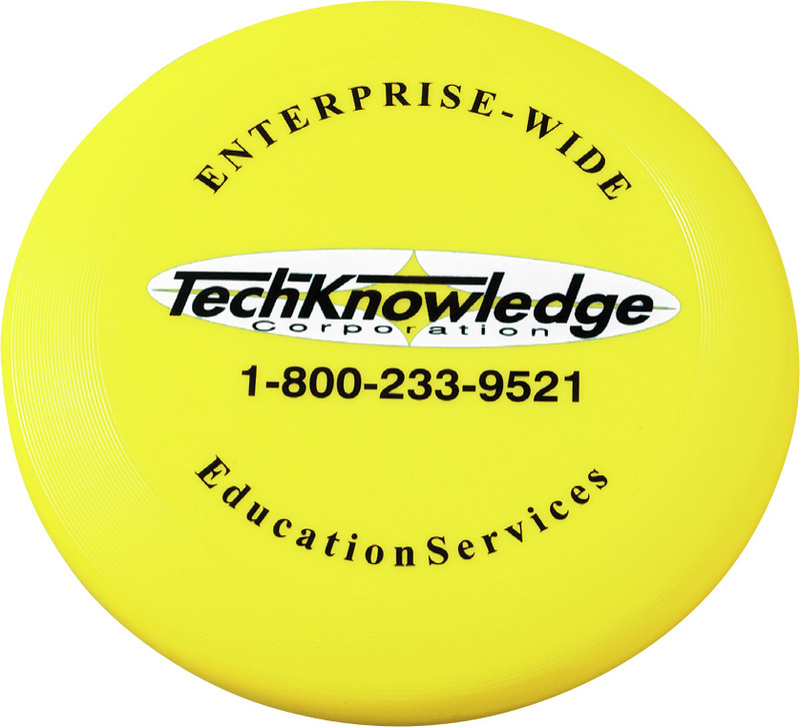 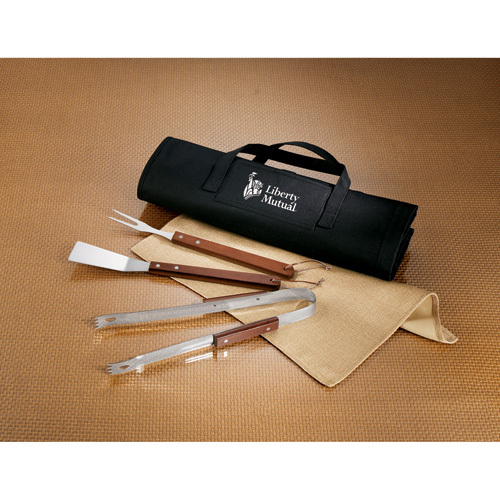 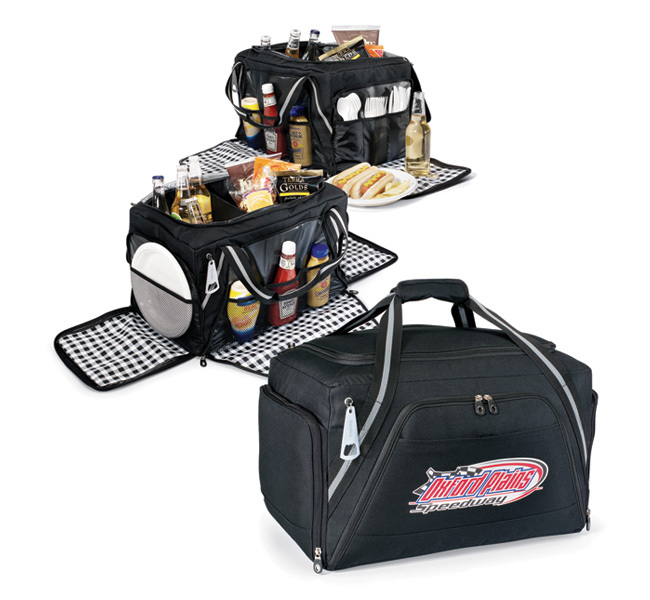 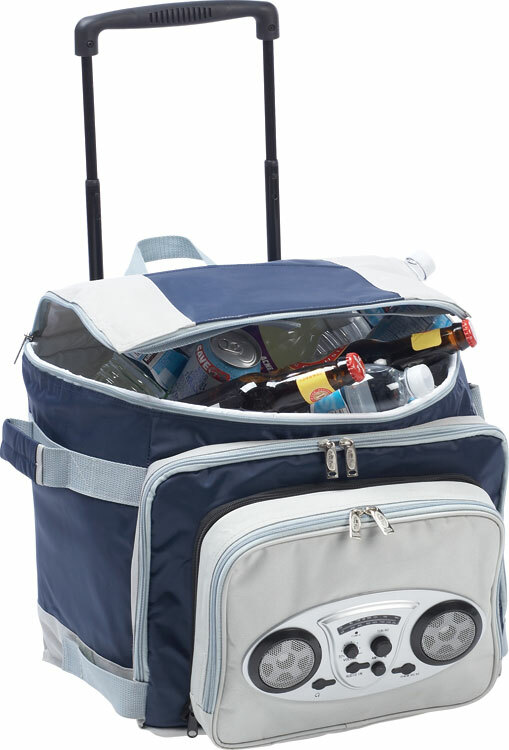 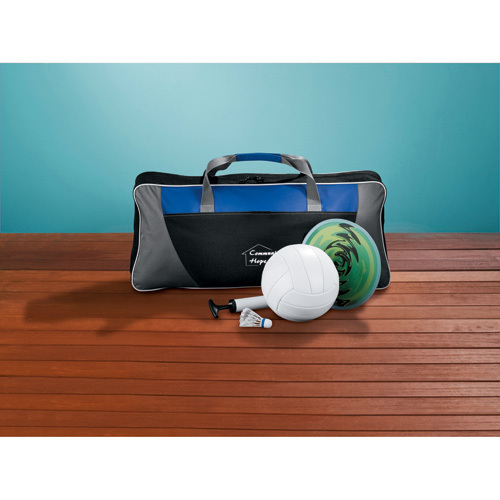 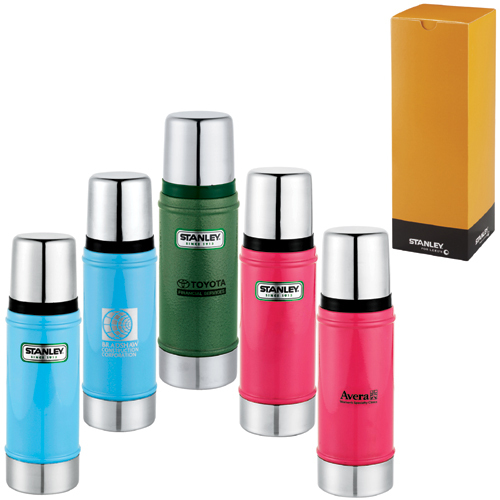 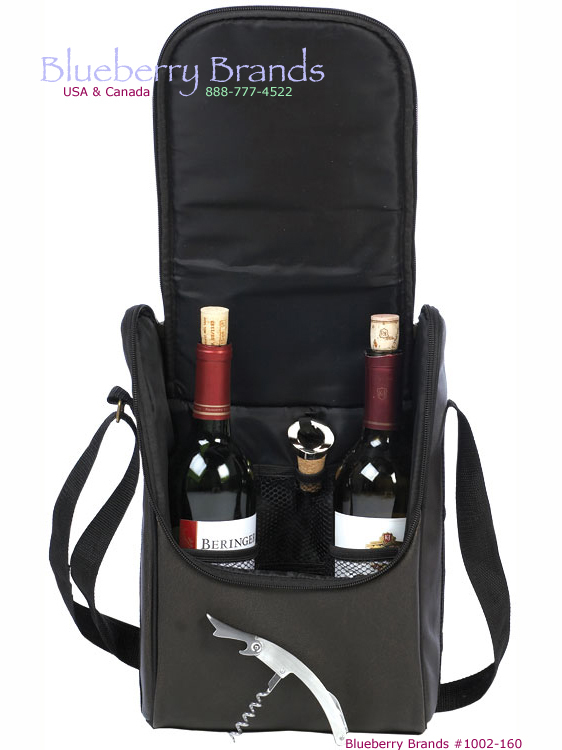 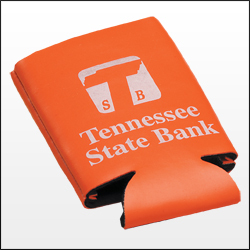 Custom logo imprinted promotional picnic items. 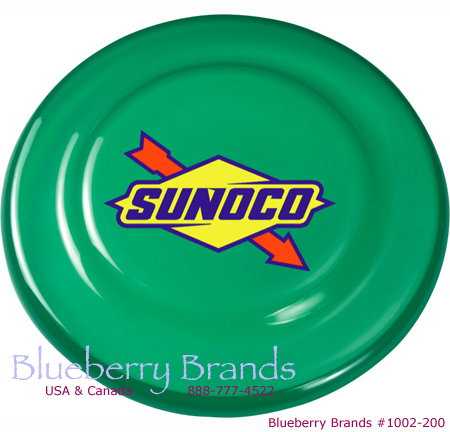 As low as $2.04 each. 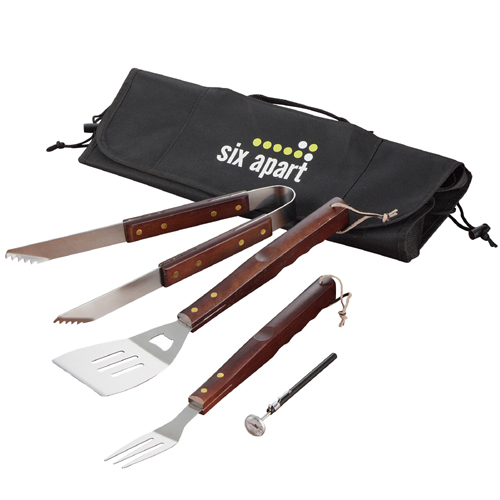 As low as $7.35 each. 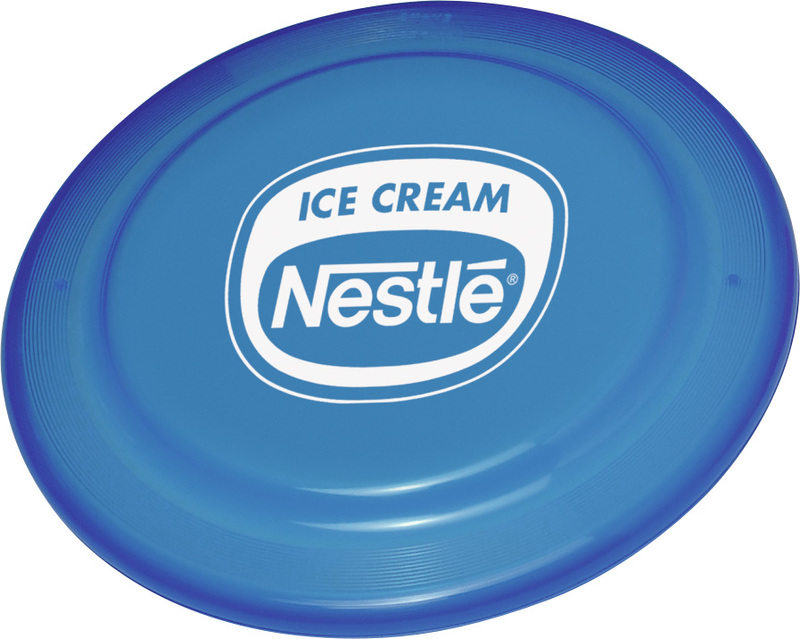 As low as $10.42 each. 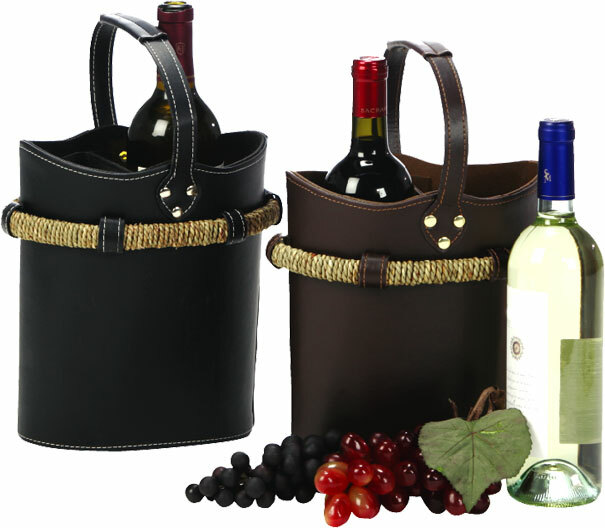 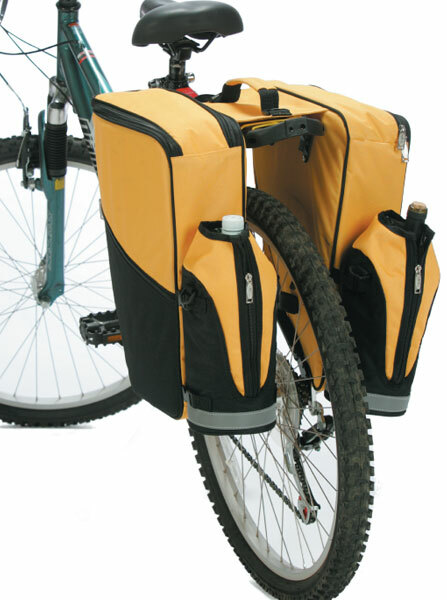 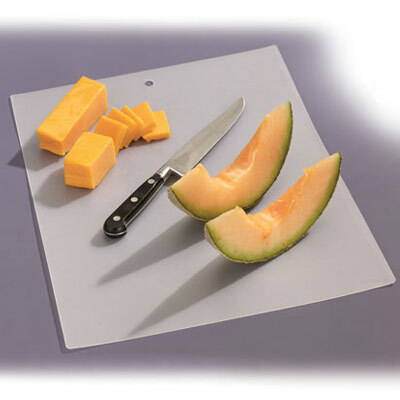 As low as $12.98 each. 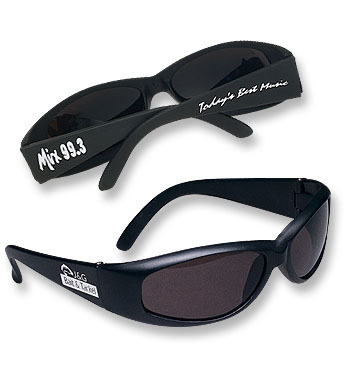 As low as $13.98 each. 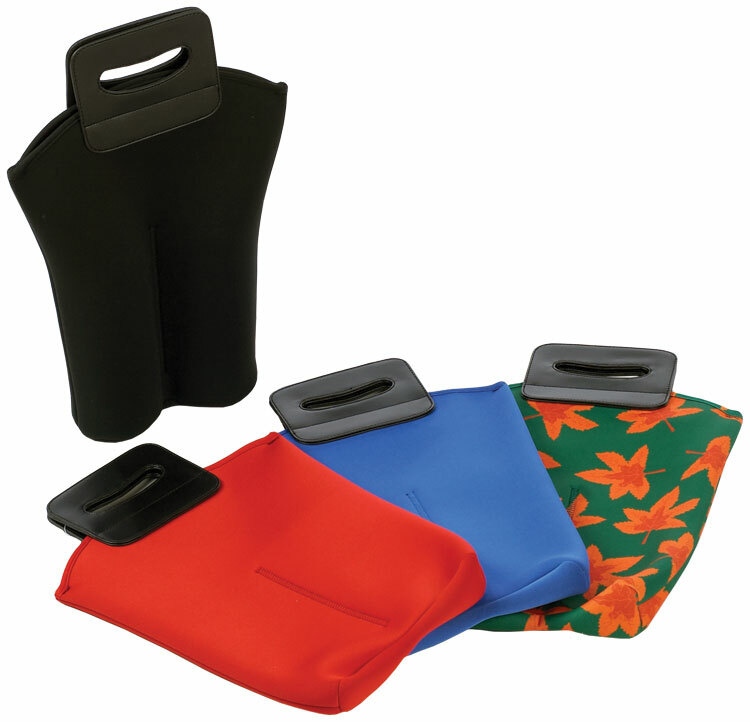 As low as $14.70 each.